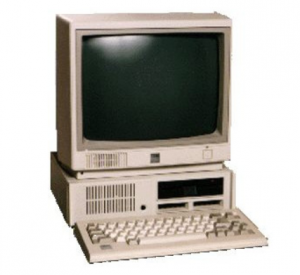 I bought my first personal computer in 1986 in Lawton, OK while at the Field Artillery Officer’s Advanced Course. The IBM PC Jr. was little more than a word processor, calculator and organizer of digital 3 X 5 cards. And, it was the coolest thing ever. The Wonderful IBM PC Jr.